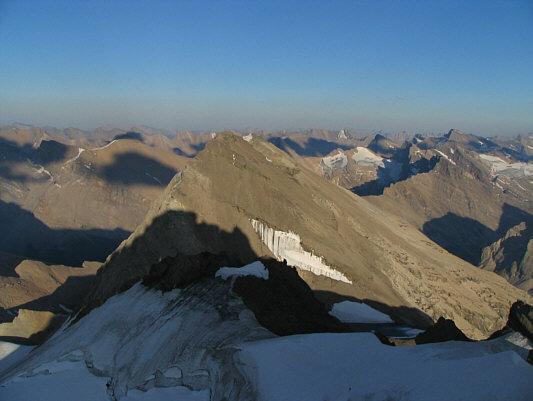 The newest mountain climbing course to our 11,000ers program; Mount Willingdon stands at 11,066 feet and is the tallest peak between Mt Hector to the South and Mt Forbes to the North. The approach to the peak brings us to Quartzite Col where we will be greeted by the the spectacular views of Mt Willingdon, the Siffleur Valley and Clearwater Pass. 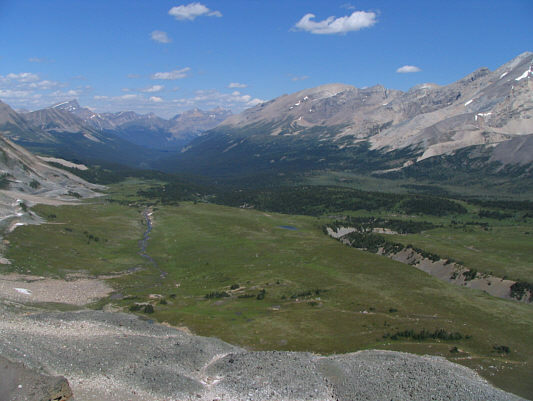 Historically, the Siffleur Valley was visited by James Hector while searching for new railway routes for the trans-canada railway and by British mountaineer Norman Collie, while climbing and exploring in this region. 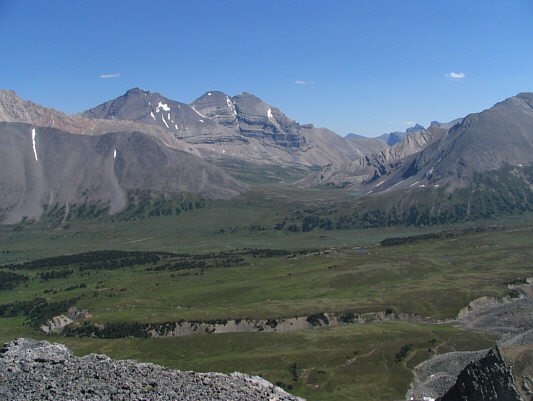 The remote feel of this mountain climbing course is exaggerated by the potential for wildlife sightings which could include bear, wolves or caribou. 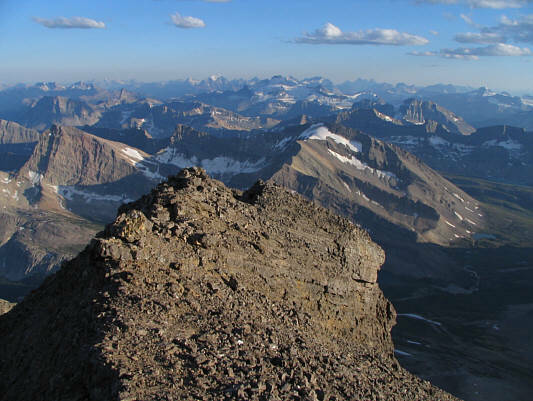 Day 1: We will meet at the Yamnuska office at 6am, which will allow us to issue any required equipment and check our gear for the trip before driving to the Mosquito Creek trail head where the trip begins. After about 6 km of walking in the valley we leave the trail to ascend to Quartzite Col and our first view of Mt Willingdon. A steep descent into the head of the Siffleur Valley leads to rolling open meadows where we’ll make camp for the night. Day 2: Summit day! An early start and beautiful hike towards Devon Lake and Mt Willingdon. Although not technically difficult there is some exposure and a short cliff band to climb through enroute to the summit via the West Ridge. 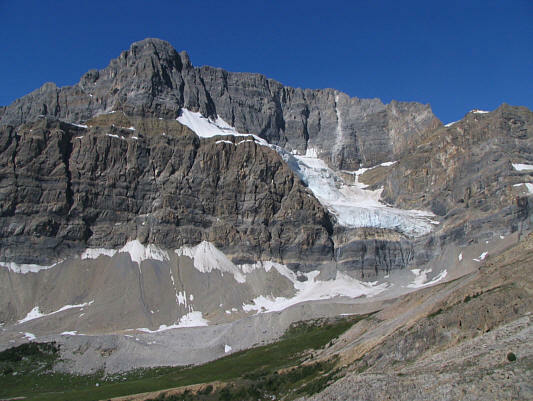 We will be rewarded by views across an impressive icefield towards Clearwater Mountain and if conditions permit we may have the opportunity to traverse towards Mt Crown which is just short of 11000 feet. 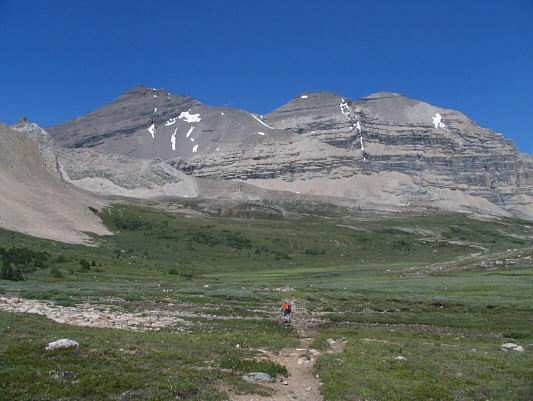 Day 3: We’ll break camp and retrace our steps through Clearwater Pass, the Siffleur Valley and Quartzite Col to return to the trail head. Maximum guide to guest ratio is 1:4. Our guides are enthusiastic and extremely talented. 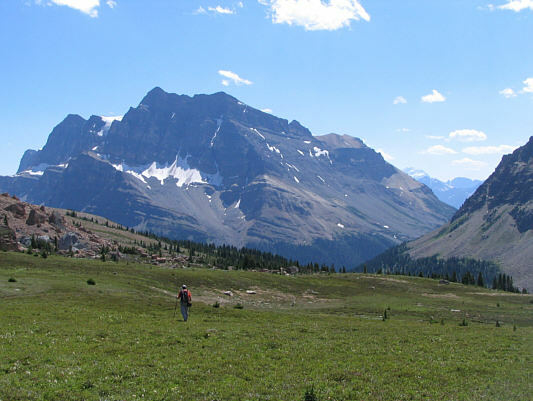 They hold certification from the Association of Canadian Mountain Guides and we are licensed to operate in the area by Parks Canada. Maximum group size is 8(minimum 3). 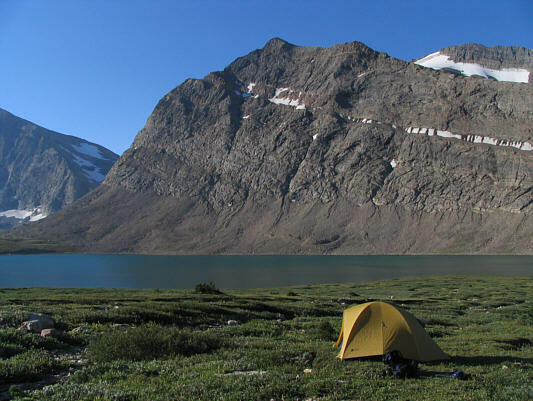 On the trail you will be staying in modern, lightweight 3- and 2-person weather-proof tents. When mountaineering, it is important to be able to adjust for the changing conditions. We recommend bringing clothing that can be layered to achieve comfort as you change from periods of activity to periods of rest. Cotton clothing is not appropriate as it causes rapid heat loss when wet. Backpack: It is possible to use just one multiday backpack (55-65 litres), as long as it is comfortable to wear while climbing. If bringing an additional day pack, this should be very light and compressible in order to fit inside the bigger pack on the approach hike. Sleeping bag: We recommend a three-season bag rated to approximately -7°C. A down bag will be lighter and more compressible for the weight than a synthetic bag. A compression stuff sack is recommended to reduce volume. Mountaineering boots: A good pair of boots is essential. They need to be warm and crampon compatible. 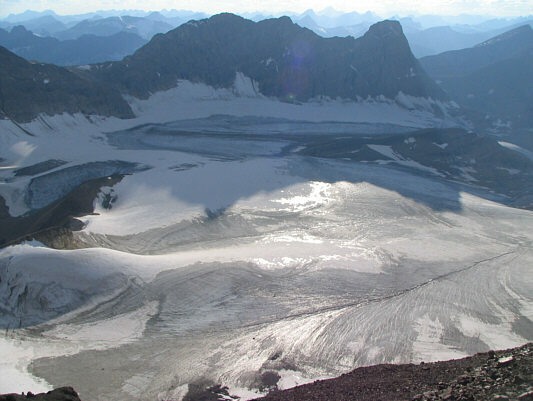 Yamnuska uses Scarpa Mont Blanc boots. Climbing helmet: A comfortable, all around climbing helmet that can fit over your winter hat. Please book as early as practical to avoid disappointment. Full payment is required at time of booking. We accept Visa, Mastercard, Canadian Cheques, Money Orders and Bank Drafts. Credit card payments are easiest, especially for international travellers. 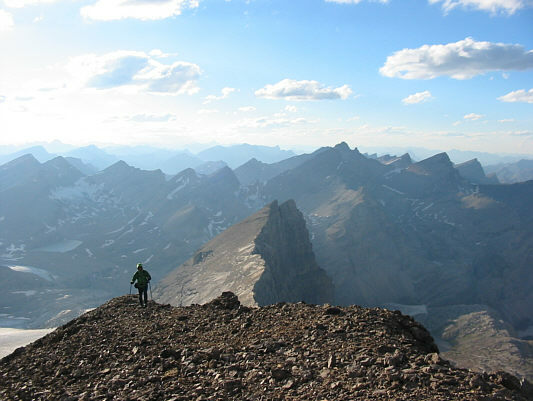 Includes guides,out-trip meals, use of specialized climbing gear and group camping gear. Not included: Canmore accommodation, transportation, gratuities & taxes. Departures can be set up on a private basis for individuals, families, or groups. We can organize a private departure and leave the trip open for more people to join. Please contact us if you would like to arrange your own departure and we will be happy to provide you with a quote based on your group’s size and trip options. More climbing: Yamnuska guides and instructors are also available for private climbing in the Rockies and elsewhere before and after the program. 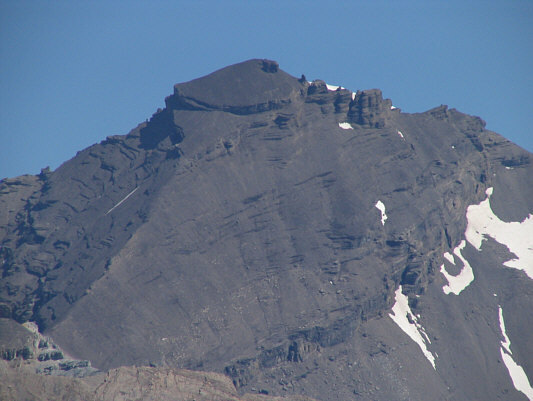 This is an easy mountaineering objective. 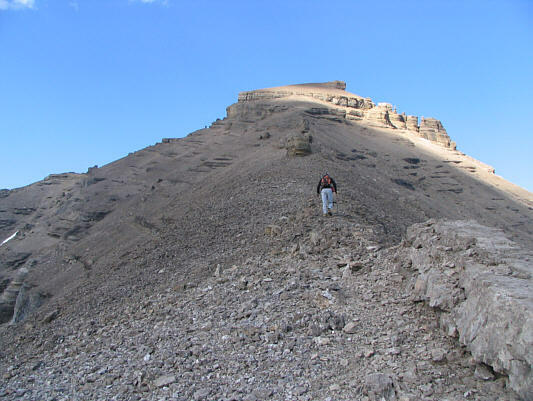 No previous climbing experience is required, although some previous scrambling experience would be ideal. This is a great first trip for those trying to gain basic mountaineering summits and who have a moderate to high level of fitness.